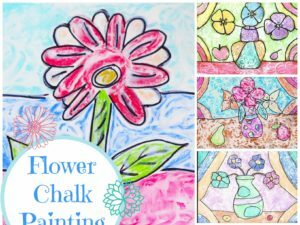 A growing collection of painting lesson plans for preschool, elementary, middle school and high school students including lessons on how to paint with watercolour, tempera, acrylic and ink. 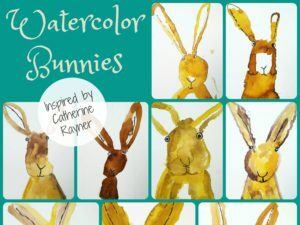 Children will learn about illustrator Catherine Rayner as they create value studies of bunnies using watercolor paints. 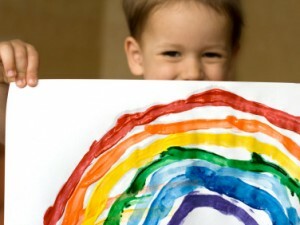 Children will paint rainbows using watercolor paint. 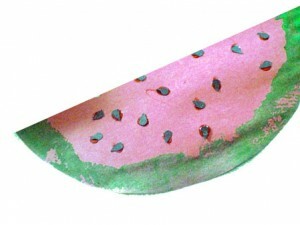 Students will experiment with basic shapes as they make a watermelon painting. 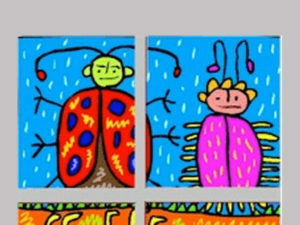 Students will review colors as they explore watercolors. 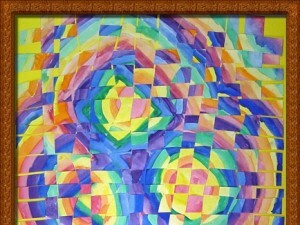 Then, they will weave their paintings together. Students will learn how to paint snow covered trees as they create winter wonderland paintings.